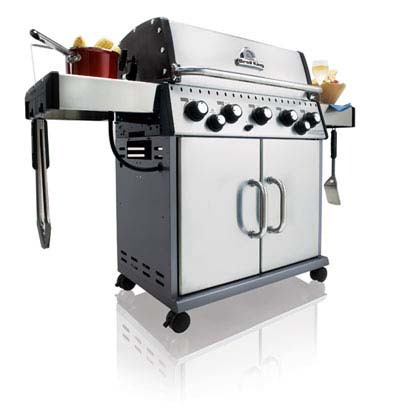 Newsletter: July 2013 - Summer Sale on Wood Stove Inserts and Gas Grills! Summer Sale on Stoves, Inserts and Gas Grills has been extended! 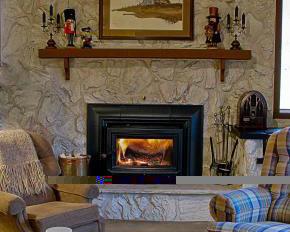 Avoid the wait and think about heating your home today. And this weekend is Tax Free! Save Twice! Celebrate Summer. Huge Clearance Sale on all Gas Grills through August 11th. Everything has to go! Contact us, these specials are only available until August 11th!